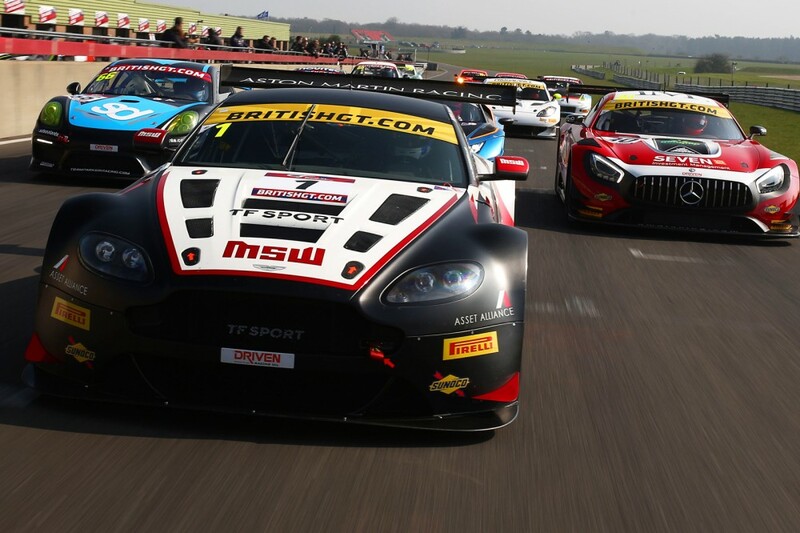 After the recent announcement that double British GT GT3 champion Jonny Adam would be driving for Optimum Motorsport in the coming season, Salfords, Surrey-based TF Sport has announced that the 2016 FIA World Endurance Championship GTE Pro champions Nicki Thiim and Marco Sørensen will be joining Derek Johnston and Mark Farmer for an assault on the British GT GT3 title. 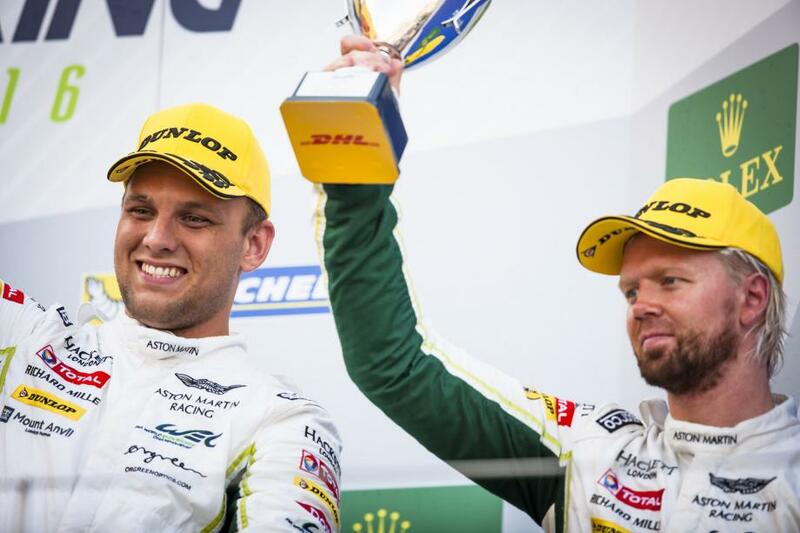 Thiim is already well known to TF Sport, having driven the team’s Aston Martin Vantage in the 2017 European Le Mans Series alongside Euan Hankey and Salih Yoluc. Thiim, who will be partnered with Mark Farmer, is excited at the opportunity to compete in the premier national GT series. Marco Sørensen will partner 2016 champion Derek Johnston.